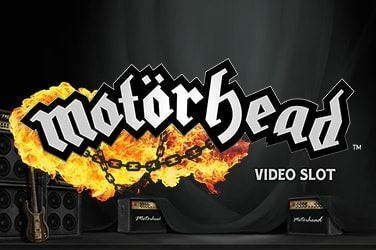 Join Lemmy and the rest of his hard rockin’ band in this high energy and exciting slots. Crank up your speakers this 5 reel 76 line slot is definitely an experience! PocketCasino.eu is operated by ProgressPlay Limited of Level 3 (suite no. 1258), Tower Business Centre, Tower Street, Swatar, Birkirkara, BKR 4013, Malta. ProgressPlay is a limited liability company registered in Malta (C58305), that is licensed and regulated by Malta Gaming Authority and operates under a License Number of MGA/B2C/231/2012 issued on 16th April, 2013; and is licensed and regulated by the Gambling Commission, License Number 000-039335-R-319313-012. Persons from Great Britain wagering via the website are doing so in reliance on the license issued by the Gambling Commission. Gambling can be addictive. Play responsibly. Who is Olorra Management Limited?